Note: This is a DIY kit, you need to assemble it. 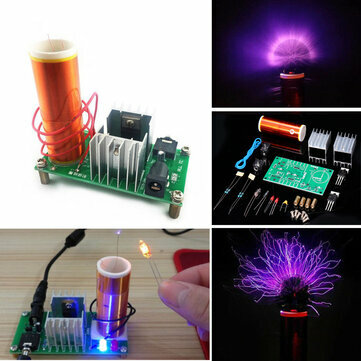 The Tesla coil can produce high temperature and high-pressure plasma, which can sing, ignition, wireless transmission, and light fluorescent lamp. It has a wonderful arc. It is a very interesting small production of scientific experiments. This is a DIY Tesla coil Kit parts, which needs to be soldered and assembled by yourself. Tesla coil is a transformer that operates on resonance principle. It was invented by Nicola Tesla, a Serbia American scientist in 1891. 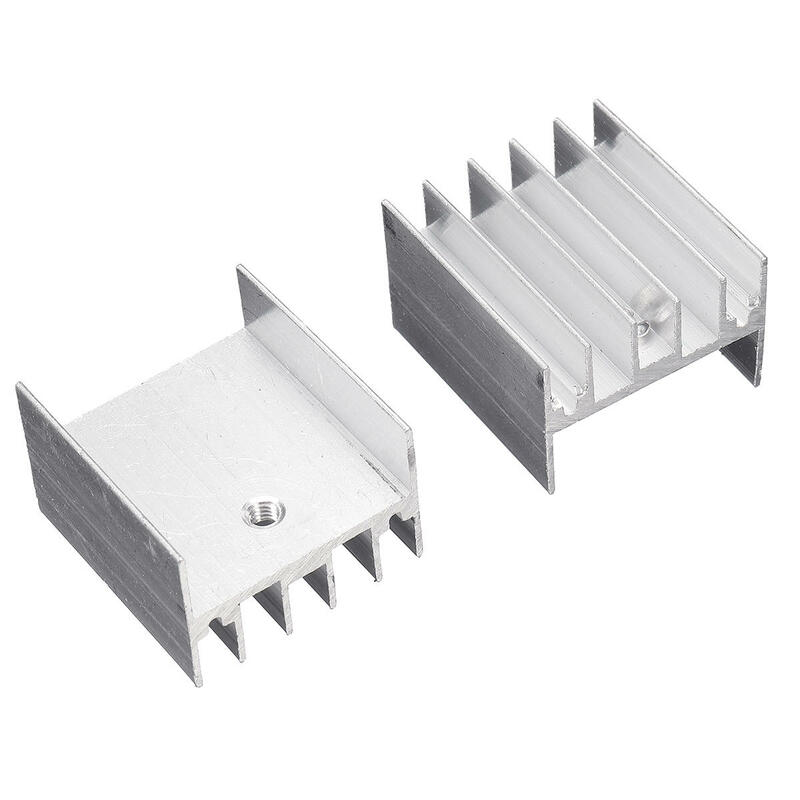 It is mainly used to produce ultra high voltage, but low current, high-frequency AC power. The Tesla coil is composed of two groups of resonant circuits (sometimes three groups) coupled. The Tesla coil is difficult to define, and Nicola Tesla has tried a large number of configurations of various coils. Tesla uses these coils to carry out innovative experiments, such as electrical lighting, fluorescence spectrum, X ray, high frequency alternating current phenomenon, electrotherapy, and radio energy transmission, transmitting and receiving radio signals. 1. Electric arc function: the traverse of the rear end will produce an arc. The arc can also ignite. 2. Septum light function: after the Tesla coil is electric, the fluorescent lamp can be lighted apart. 3. Music playback function: a new concept loudspeaker for an electric arc to stimulate air to make air vibration produced by plasma. You can play mobile/computer music, but the sound is small. 3. Pay attention to the installation direction of components. 4. Make sure the soldering iron does not touch the components for a long time. Otherwise it is easy to damage the components. 3. Please allow 1cm-2cm error due to the hand measurement . NO. 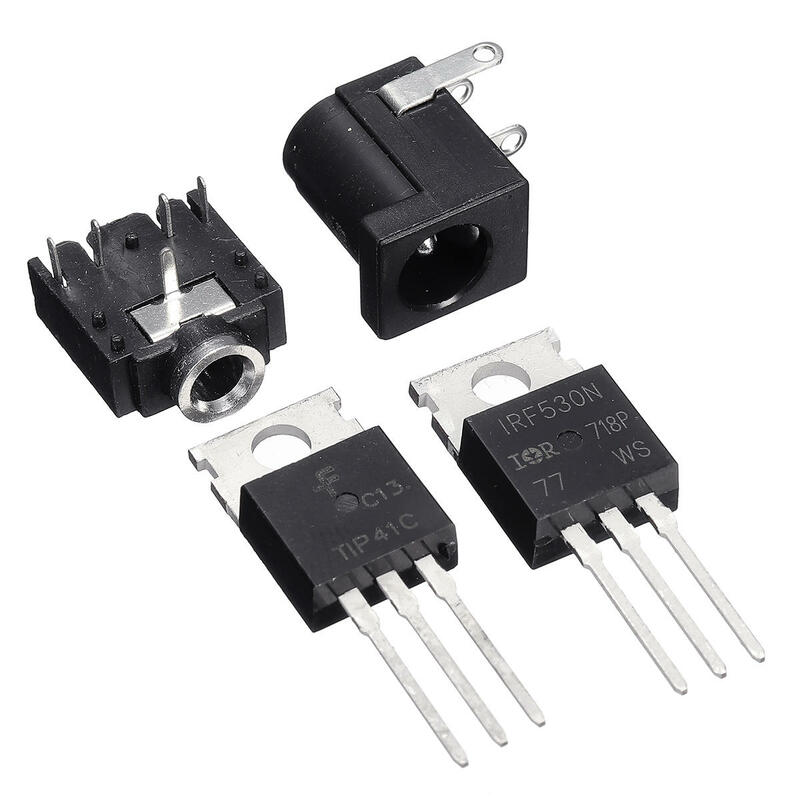 Component Name PCB marker Parameter QTY.